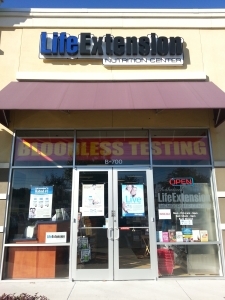 Life Extension Nutrition Store in Central Florida. You’re personally invited to stop by and visit us today and see how much more we have available in stock. For specific directions click HERE.